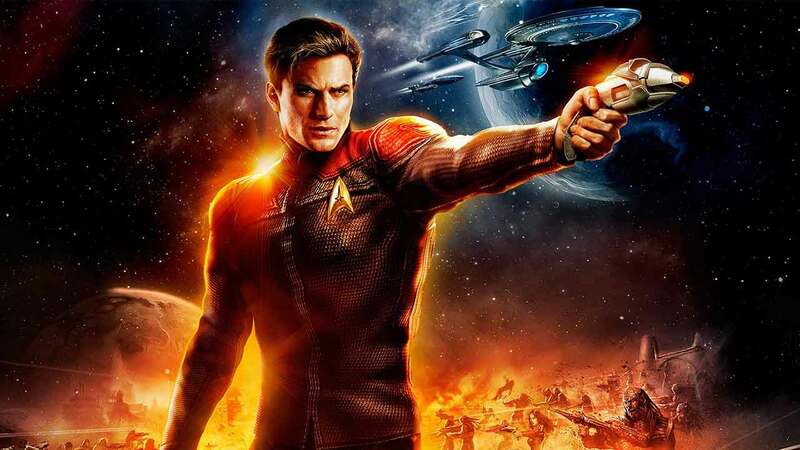 Perfect World Entertainment and Cryptic Studios are excited to announce that the hit free-to-play MMORPG Star Trek Online is now available to download and play on PlayStation 4 and Xbox One. Staying true to the iconic Star Trek franchise Star Trek Online gives players the opportunity to command their own unique starship and experience encounters and away missions true to the original franchise story. Captains can look forward to a huge amount of playable content to explore as the console release of Star Trek Online brings with it the long list of updates in the 6 years the game has been in service alongside the Legacy of Romulus and Delta Rising expansions. Players joining for the first time will have the choice of representing one of the classic factions from Star Trek including the Federation, Romulans and Klingons. Tons of customization options are available with further options unlocked as players progress. Fans of the Star Trek IP will also be delighted to hear familiar voices with various cameo appearances including Jeri Ryan (Seven of Nine), Michael Dorn (Worf) and Tim Russ (Tuvok). To support the launch on console the developers have deployed a number of improvements to streamline the experience. Players can expect updated lighting and graphics, a brand new user interface and an intuitive control scheme that squeezed a full 92-key keyboard control list into a 16 button option while managing to retain the speed and thrill of combat enjoyed in the PC release. Xbox One players with Xbox Live Gold can download the game from the Xbox Games Store today and PlayStation 4 players can download it from the PlayStation Store however PlayStation Plus is not a requirement to enjoy online play.